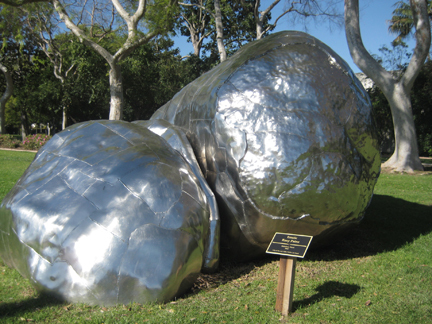 2007, Roxy Paine. 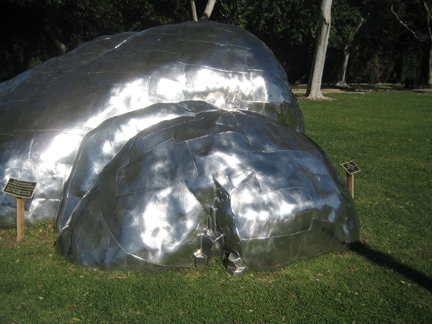 Stainless steel, the City of Beverly Hills Public Art Fund. Santa Monica Boulevard, Beverly Hills, California.